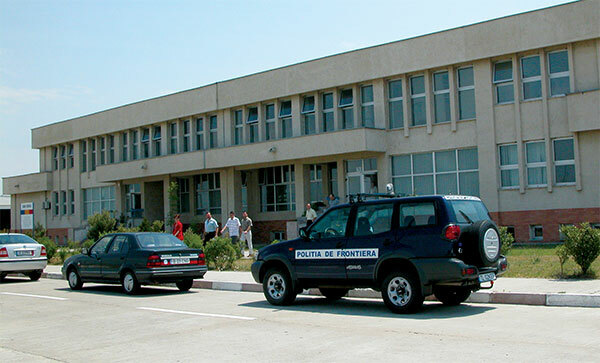 The Giurgiu Contact Centre was established on the basis of the "Official Report of border police cooperation" concluded in December 2002 and of the Memorandum between G.I.B.P. within the Romanian Ministry of Administration and Interior and S.N.P.F. within the Ministry of Home Affairs of the Bulgarian Republic, signed on 12.12.2002 in Giurgiu, Romania. The international police cooperation between the Romanian Border Police and the Bulgarian Border Police is carried out.